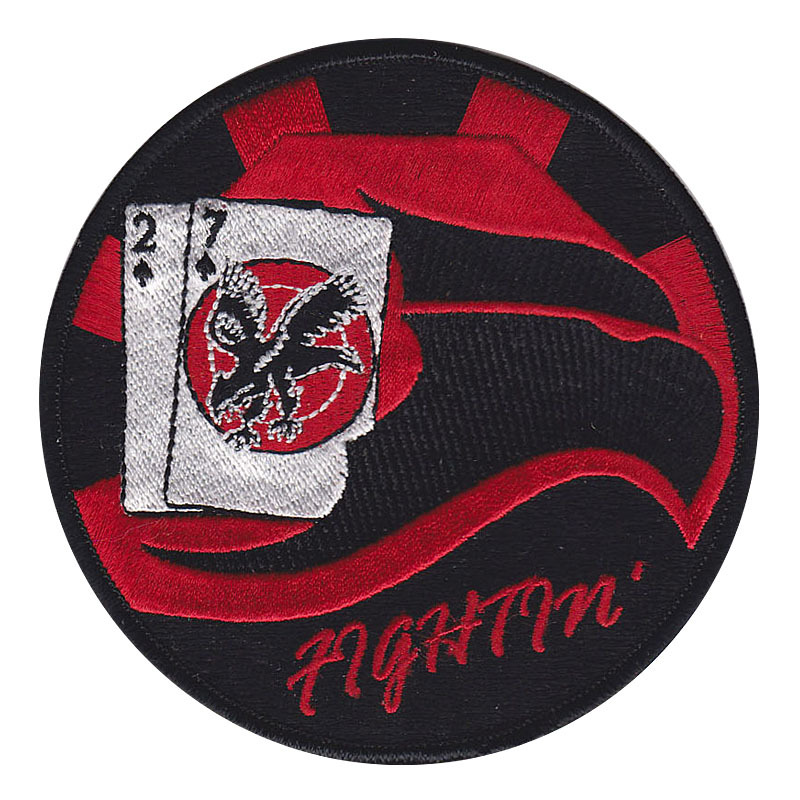 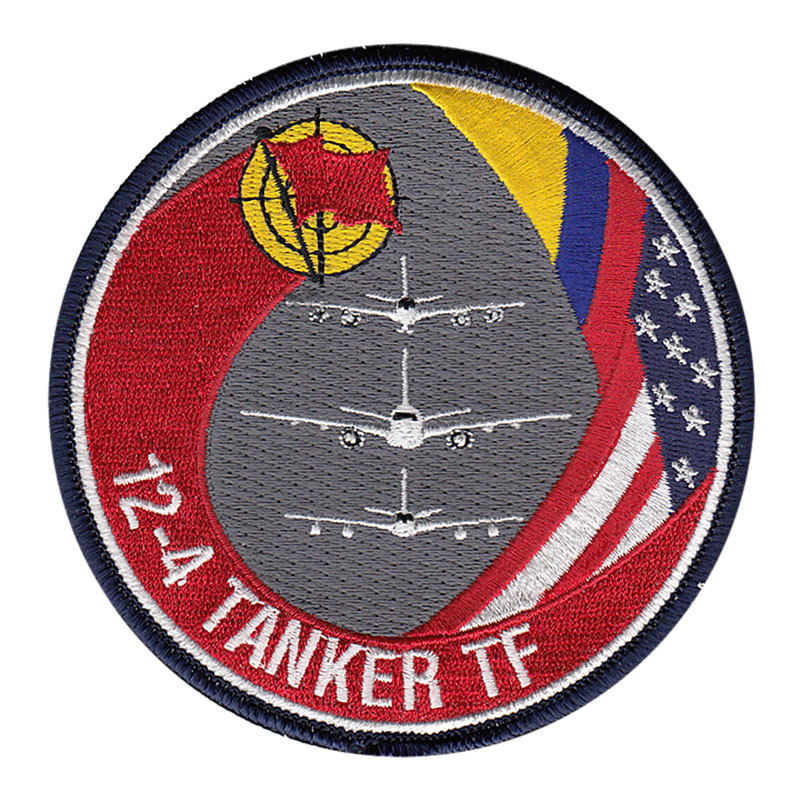 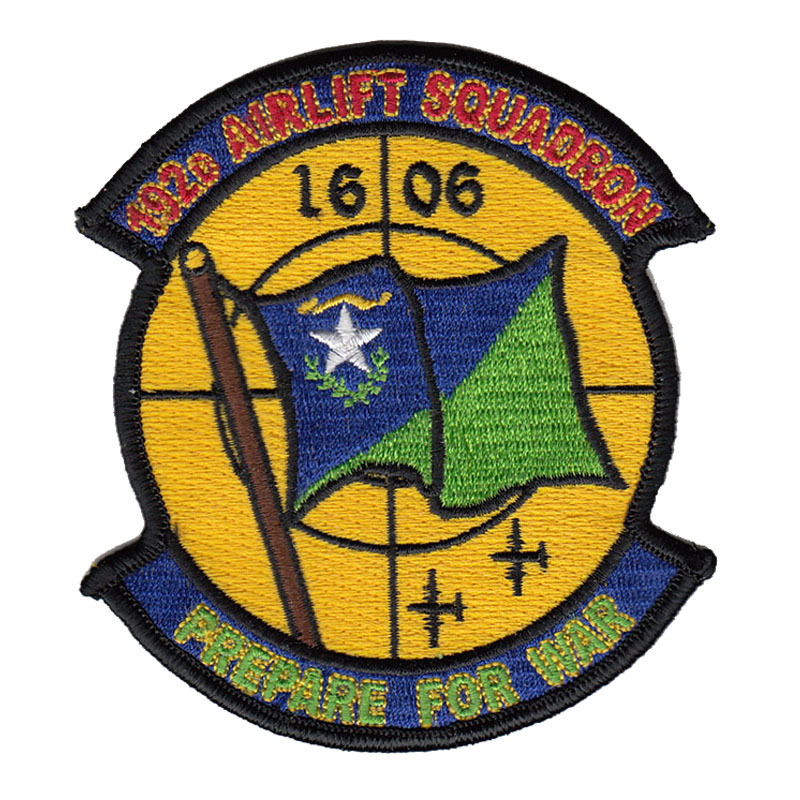 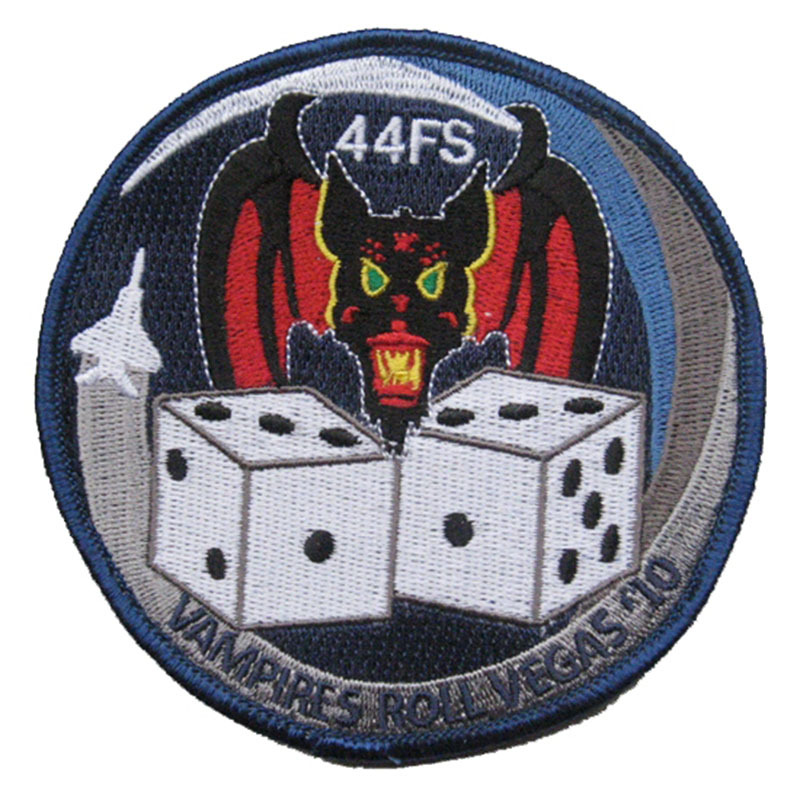 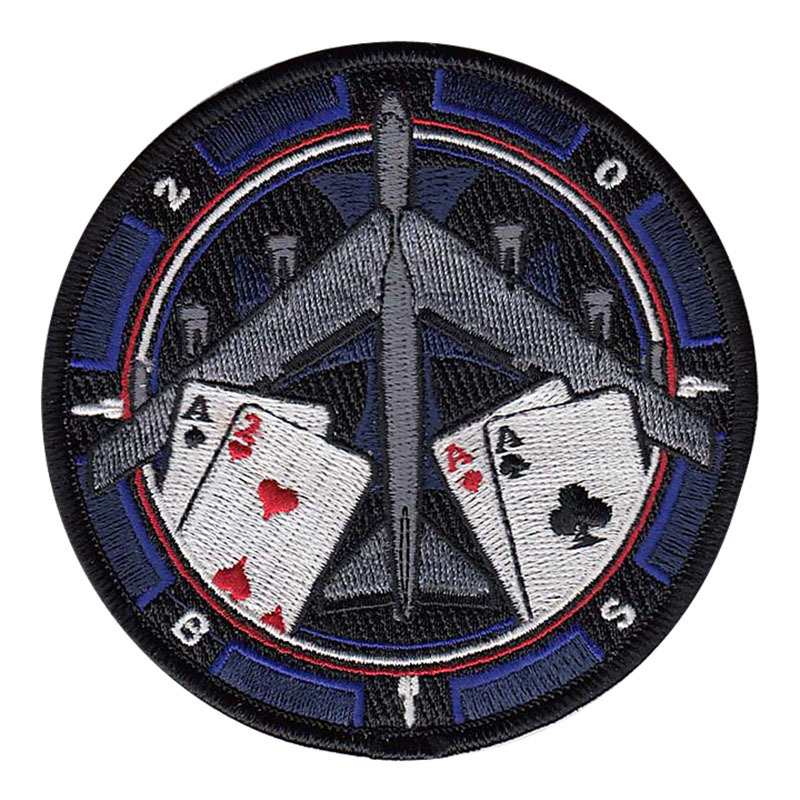 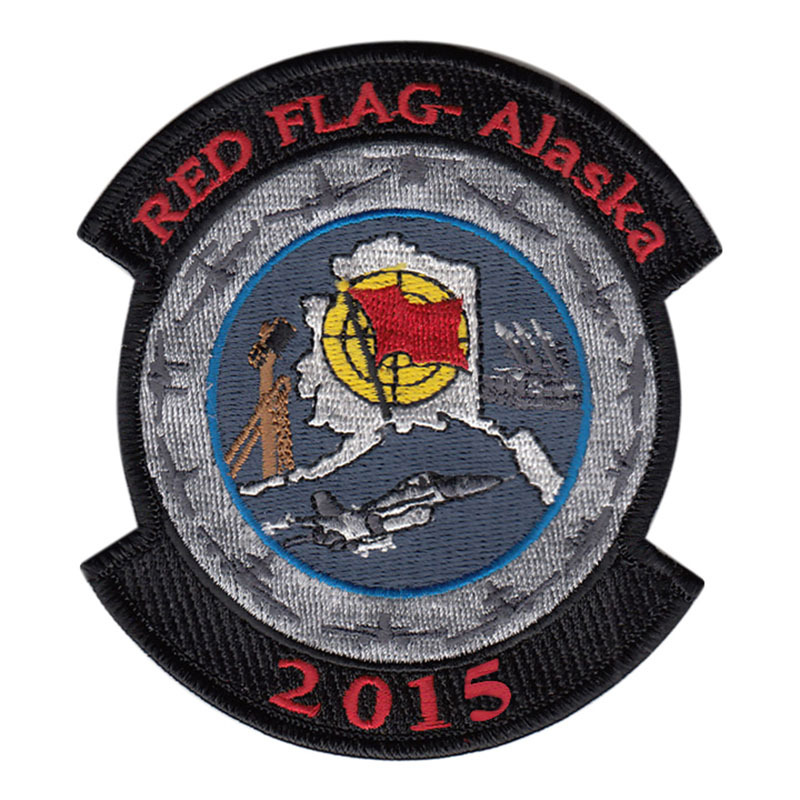 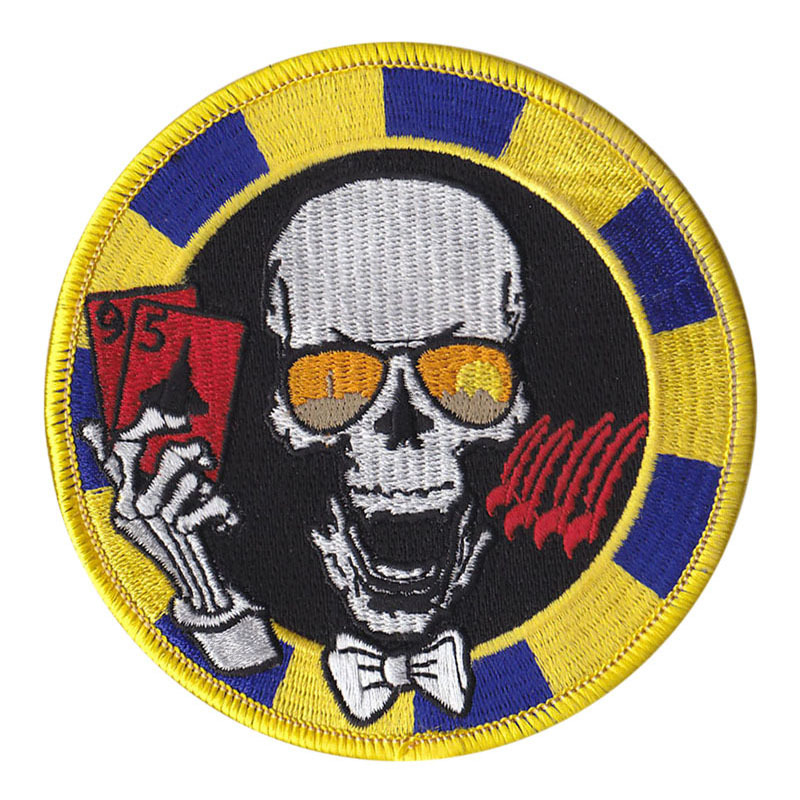 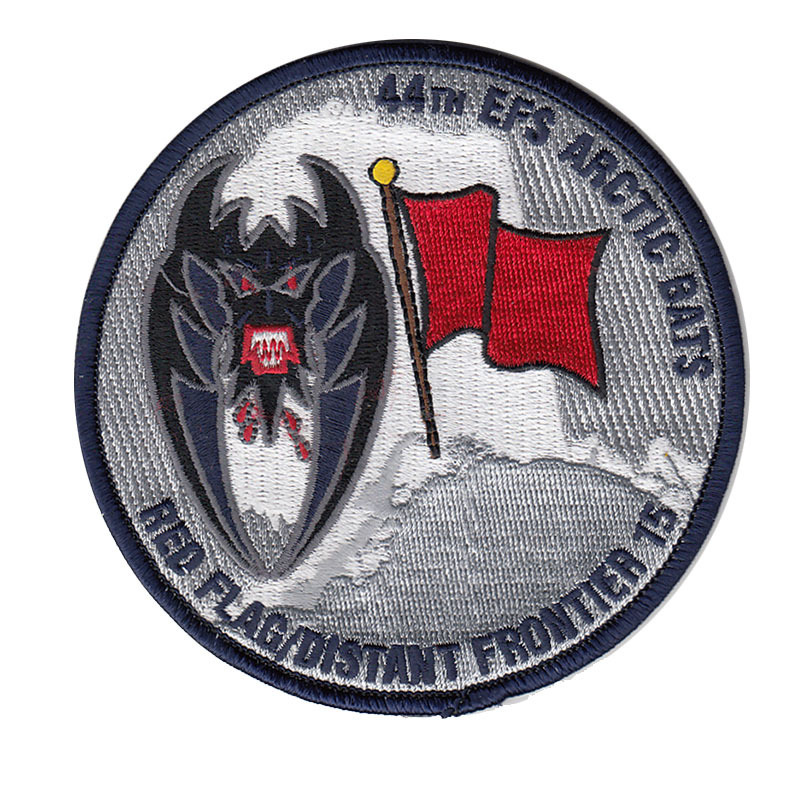 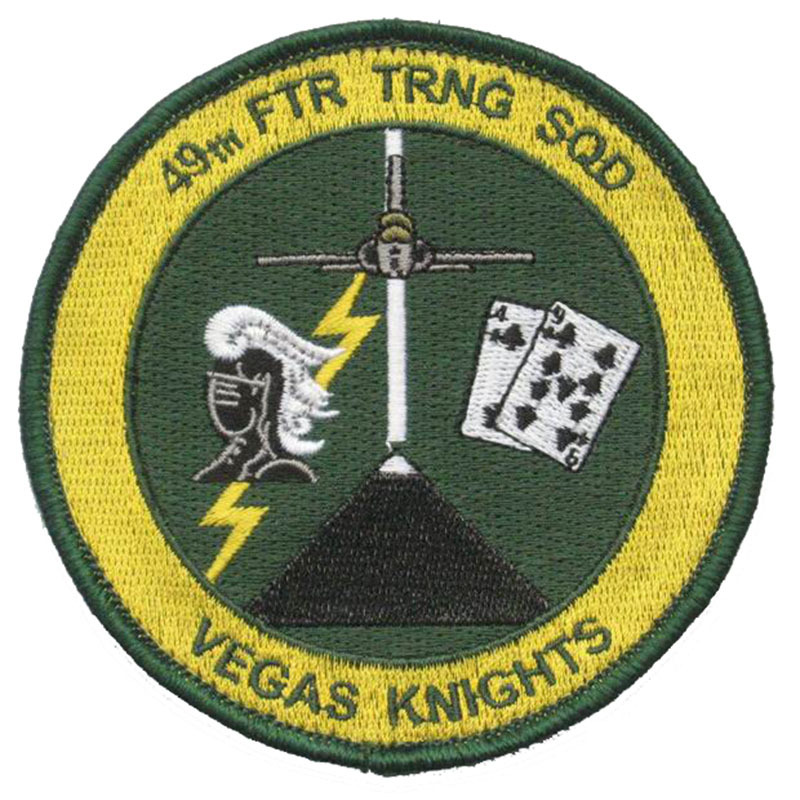 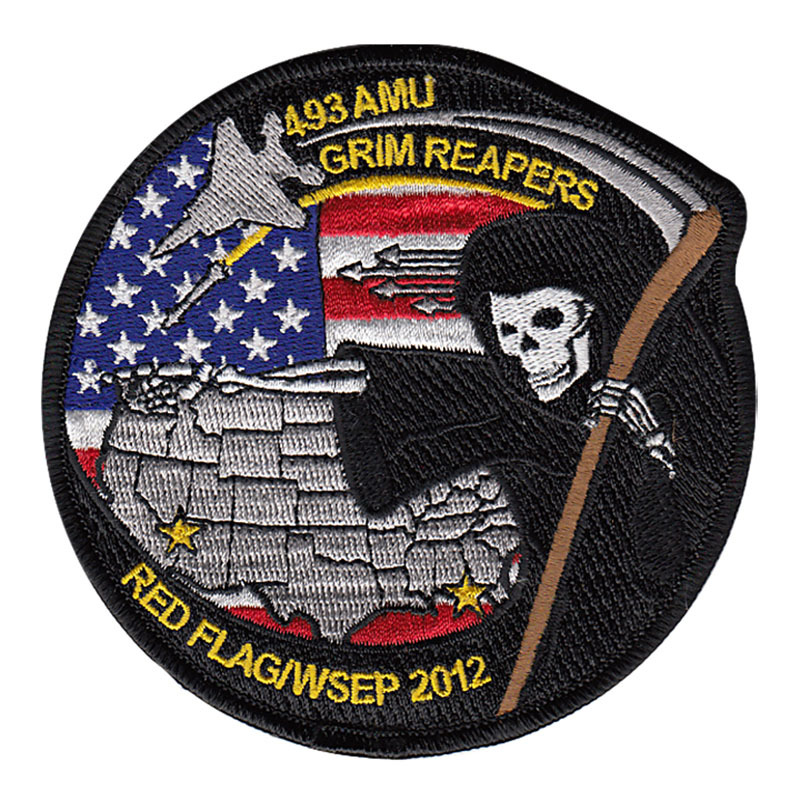 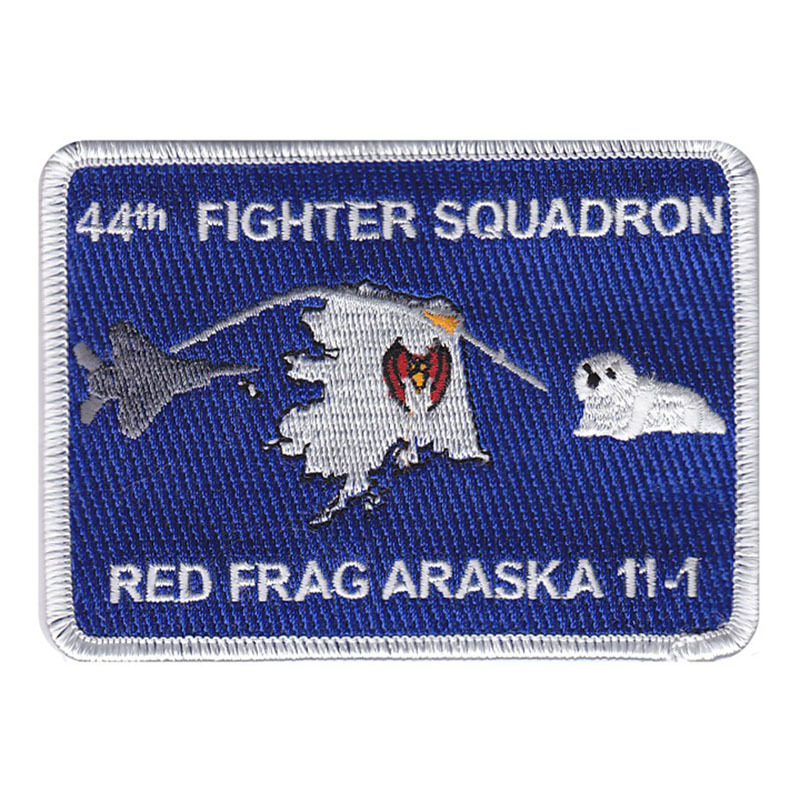 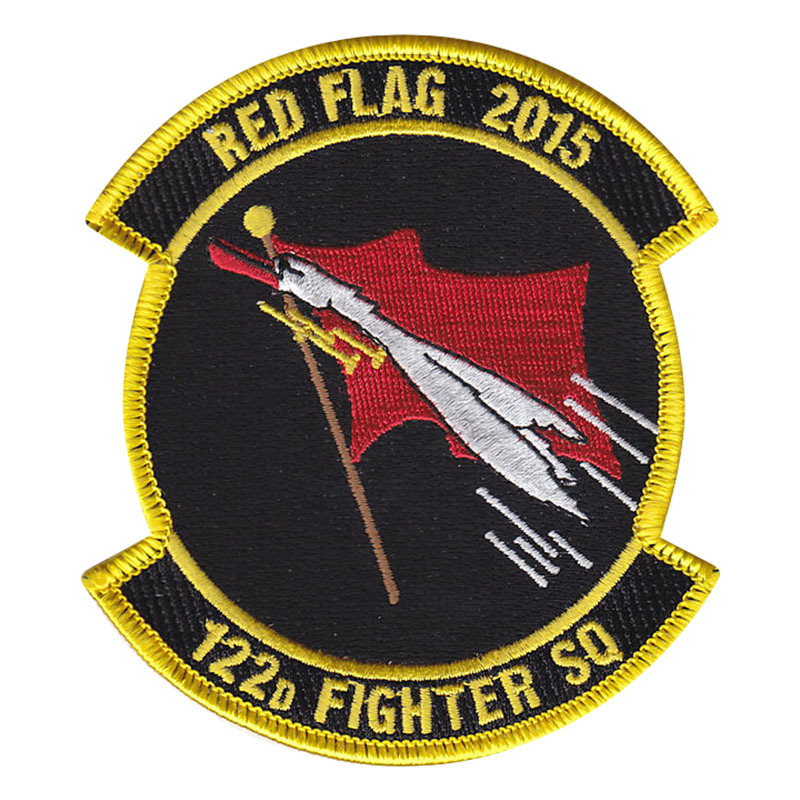 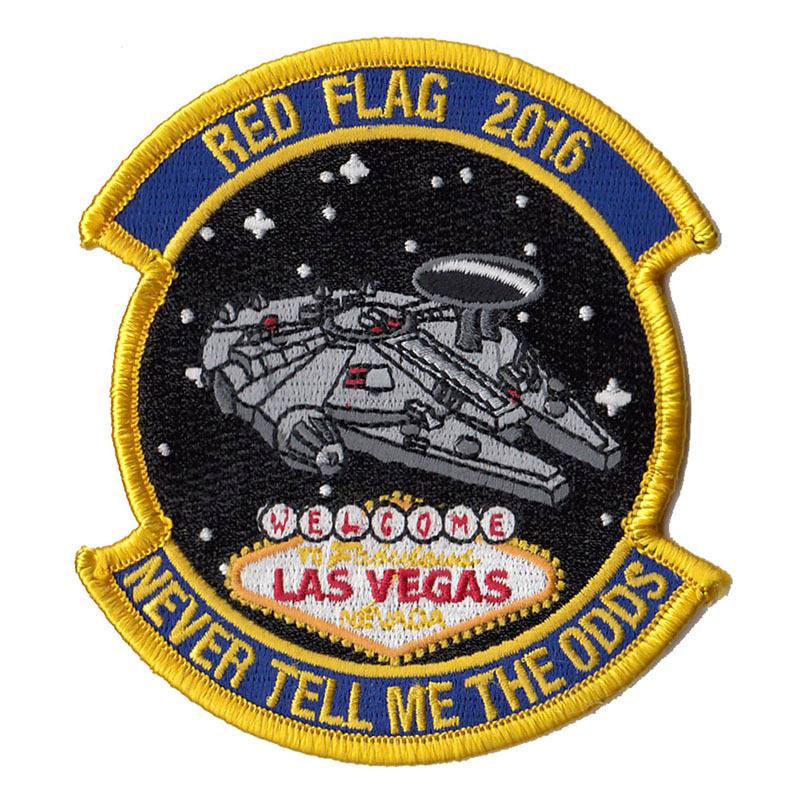 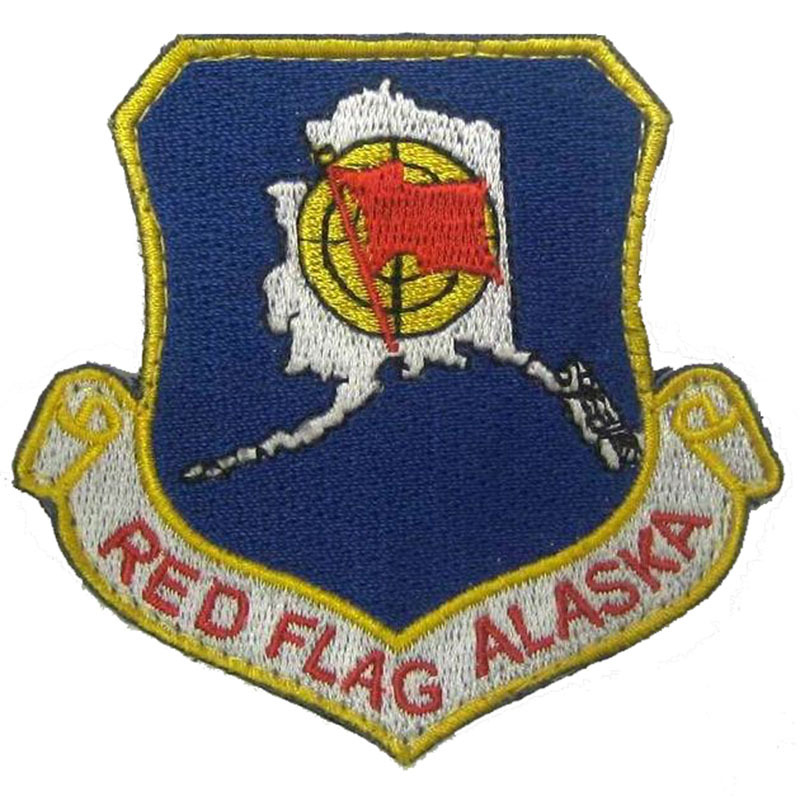 Thank you for visiting our Red Flag Patches Gallery. 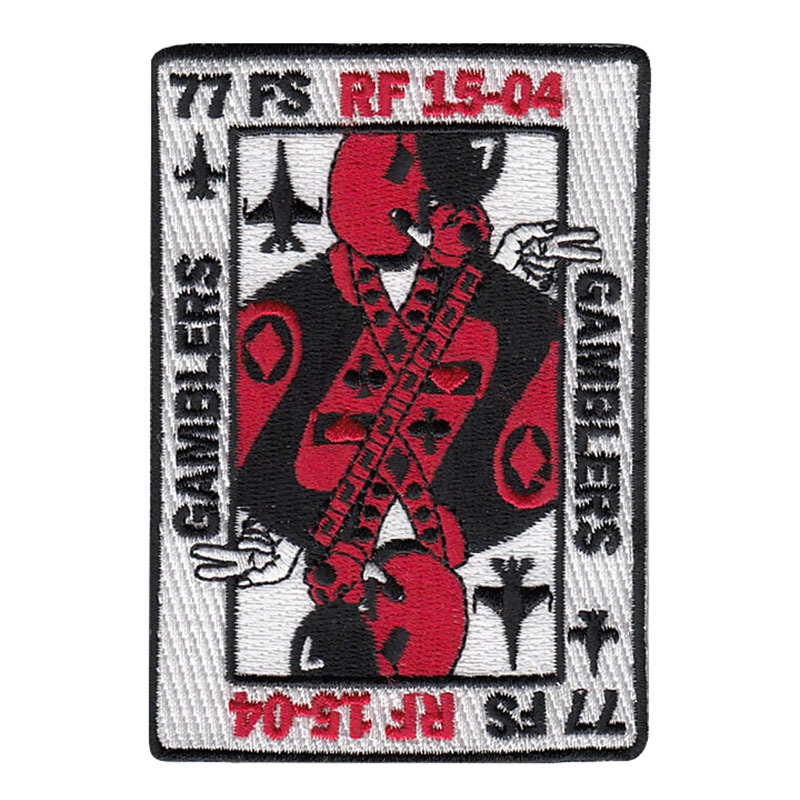 We just wanted to showcase some of the designs we have made for our customers over the years. 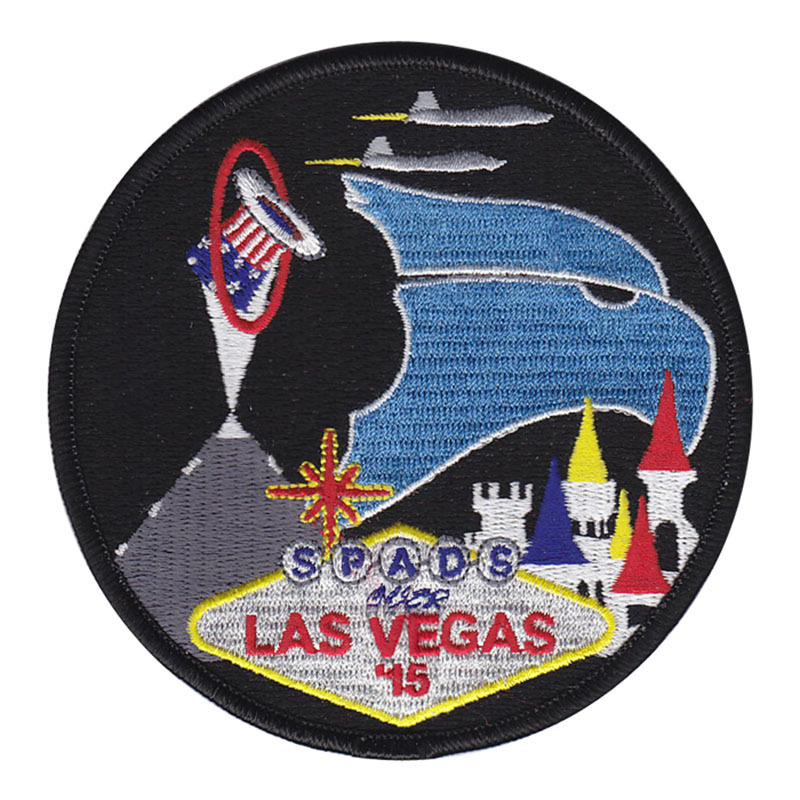 Let us know if we can assist your next project with our free artwork service.